Attention, campers! 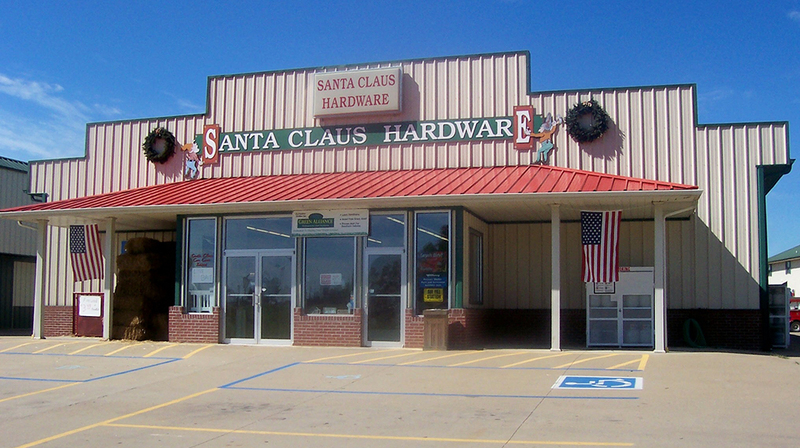 Stop by the Santa Claus Hardware Store for all you camping needs. From propane to firewood, fishing and grilling supplies, to RV parts and accessories, and general camping supplies, you can find it all. Adult and child bicycles are available for rent at the Santa Claus Hardware Store. The store is right across the street from part of the new walking/biking trail system that leads to Yellig Park. 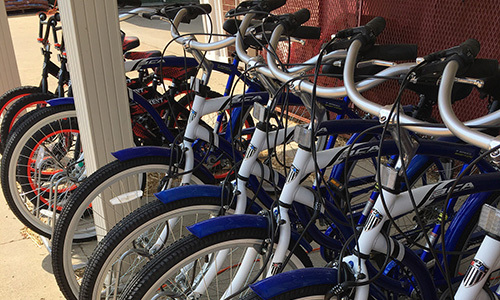 Each rental includes the bike, helmet, and a lock. Call (812) 937-2074 for more information. This local hardware store is also a UPS location for shipping packages. On the map below, you'll find Santa Claus Hardware, as well as a few of the lodging, dining, and activities that are close by.